There are 3 Abortion clinics in Rustenburg – But the recommended clinic in Rustenburg is Women’s Choice+27 61 067 8310. Marie Stopes – MOVED OUT. But, there is Women’s Choice, Tumi Abortion clinic Rustenburg and Bella abortion clinic Rustenburg. They do not have a presence in Rustenburg anymore. Do not waste your time looking for Marie Stopes in Rustenburg. You will not find them here. If Marie Stopes is your thing you have two options. 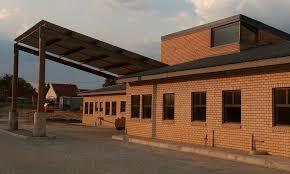 Go to Pretoria – In Pretoria Marie Stopes is found at: 373 Johannes Ramokhoase St‎reet ‎Pretoria 0001‎. Those are the two options you have. You will have to travel and those are the two nearest locations. Starting price for Marie Stopes Medical Abortion with a pill – think R2000 and Surgical think R3000. Call Marie Stopes and discuss your needs The number is given above and the call is free. They will give you definite prices depending on your needs. If you do not get help with Marie Stopes WhatsApp +27610678310 . Let us see how best to assist you. We can point you in the right direction to get affordable, safe medical abortion. 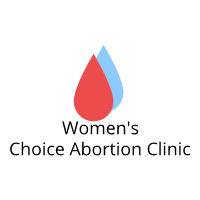 Women’s Choice is a Registered and Legal Abortion service provider in Rustenburg. The clinic specializes in early termination of pregnancy. Termination is done with at your convenience and utmost care. It is private and affordable. The reasons for your decision to terminate a pregnancy does not matter. Abortion is legal in South Africa and you do not need to have a reason to terminate. You can simply decide to end a pregnancy with no reason whatsoever. It is OK.
We shall not ask you any embarrassing questions. Our service is non judgmental. The important thing is to help you put this difficult time behind you. You will be treat with care, in a friendly environment. Respect to you is very important, it does not matter what age you. All people deserve to be treated well. That is what we shall do. It is a same day medical termination. Medical abortion means termination with a pill. A pill is used because it is safe and effective. It is also a very affordable. We do womb cleaning too (it is done with a pill) so you will have peace of mind about your health after the abortion. Our service is cheap. It is more about assisting you get out of this issue as quickly as possible. We do not want to make you wait around looking for money to terminate. It is not fair to you. An unwanted pregnancy is difficult to keep. It is a problem that keeps nagging you. The earlier you deal with it the better. We shall assist you affordably. Do You Want to Terminate in Rustenburg? Only one center has been recorded to offer free abortions in Rustenburg. It is Thlabane Community Health Centre. They offer abortion up to 12 weeks. That is the 1st trimester only. If you are more than 12 weeks hard luck. You will not be helped. Like all government clinics, it does not have a dedicated abortion clinic. It offers general antenatal services to all pregnant women. That is, it services those who want to keep a pregnancy and those who do not want. On top of the pregnant women, it also serves people with all kinds of ailments. So, be prepared to wait. Patience is the game here. Do not call the clinic. It is not helpful to call government clinics. You go there and line up. If you do not get happiness WhatsApp +27610678310 for an affordable alternative. If you need abortion pills in Rustenburg – we can help – WhatsApp +27 61 067 8310. Some of you know exactly that abortion with pills is very safe. It is one of the safe ways recommended by the World Health Organization. You will get the right abortion pills in Rustenburg plus cleaning pills. After using both sets of pills you will OK. The pills are safe and they work the same day. You will terminate easily and you will be able to get pregnant again in future if you want. The Abortion pills can be take orally (under the tongue) or vaginally. We shall discuss with you, your preference and advise you how to use them. Abortion pills are affordable and available in Rustenburg. Contact Us today for assistance +27 61 067 8310. Abortion by pill is extremely safe. It is effective. You can do it in the comfort of your home. The problem comes about when you do not get the right pills or you get a dose of pills that is small. You have to be careful. That is why you need us to help you get the right thing. Rustenburg is not different from any other places in South Africa. There are correct and fake pills. That is why you need professionals like us in Rustenburg to get you the right abortion pills. We shall help you procure the right termination pills and also get the right dose. This is very critical for a successful abortion. Right pills and the right dose of pills. Are you pregnant around Rustenburg and looking for an abortion service which is legal and safe. You have come to the right page that will help you achieve this objective. At the top of this page our number is there. Call / WhatsApp now. You can also email us and we shall be happy to listen and assist you. Abortion if done properly is very safe. There is nothing to worry about. All you have to do is to seek help from the professionals. We are here to be of help to you. We are one of the abortion clinic around Rustenburg specializing in abortion. The most common type of abortion we offer is medical termination of pregnancy. 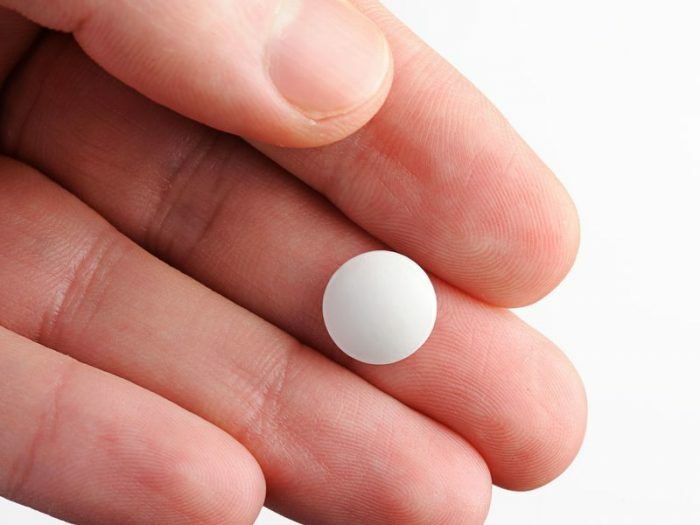 This where an abortion pill is used to end a pregnancy. This is the most common type of abortion because it is cheap and can be done by a woman without assistance and she will be perfectly safe. Surgical abortion is on the expensive side and very few women can afford it. If you are pregnant and you are in Rustenburg do wait. Contact us. let us help you now. Abortion is a time sensitive act. Do it now. Do not wait. Abortion by pill is extremely safe. It is effective. You can do it in thecomfort of your home. The problem comes about when you do not get the right pills or you get a dose of pills that is small. That why you need professionals like us in Rustenburg to get you the right abortion pills. When you come through to our abortion clinic the first option will be termination with a pill. Abortion with a pill is the most utilized abortion method because it is safe, cheap and effective. You do not need a doctors supervision. 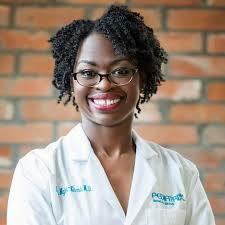 We do have the correct abortion doctors in our practice. They will help you terminate your unwanted pregnancy in a private and caring manner. So if you need an abortion doctor you in the right place. We shall assist you get the right service. You will terminate successfully. Safe Abortion Clinics Rustenburg South Africa this is where we shall assist you with the right termination of pregnancy service. Any government public hospital is mandated to offer abortion to women. You should go there and you stand a chance to be assisted. Abortion prices in Rustenburg depend on where you go. Some clinics are expensive others are cheap. It all depends on where you seek your help. Abortion prices also depend on the method of abortion you are seeking. Abortion by pill is cheap. Surgical abortion will be more expensive than medical abortion. Duration of your pregnancy will determine how much you will pay for your termination. Do not wait if you want to terminate. Do it early and it will not be expensive for you. We are a safe abortion clinic Rustenburg. Our service is also cheap because we believe that every woman should be given an opportunity to terminate an a pregnancy safely and affordably. Our doctors are professional and they are caring. We are not going to ask you embarrassing questions. The service is about helping you during this difficult time. We know it is a difficult decision to make. We do not want to make it any harder for you. Are you in Rustenburg and are you pregnant? Do you want to terminate your pregnancy safely and effectively? Are you looking for a service that is professional but affordable?